That is what you have been trumpeting all along. 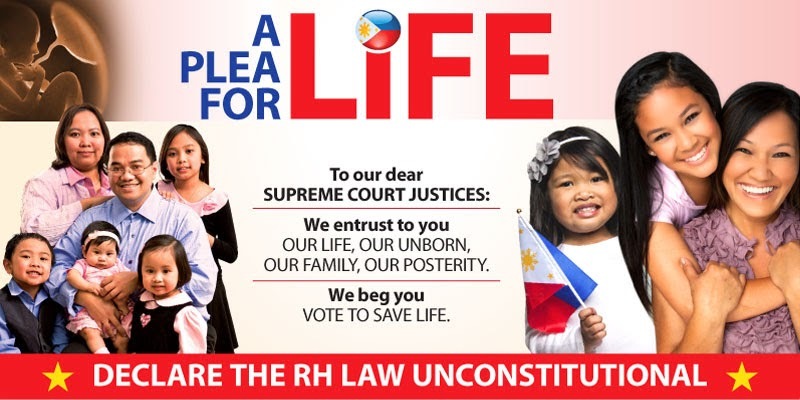 You keep on saying that a person cannot be coerced to follow a law when his rights are protected by the Constitution, isn't it? Yes, we all know you are a Constitutionalist. You had been telling us that since day 1. Yes, we also know that you are dean emeritus of the Ateneo Law School. You keep on telling us that. You just told us that you support Humanae Vitae, which is the first time you ever wrote about. Now when will you ever tell that the State cannot force a person to disobey his religious convictions? You did not write about it. All you ever care about is to tell that Catholics cannot force others to follow their law. 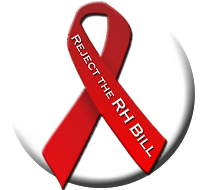 Is that what the bishops are talking about when they oppose the RH Bill? 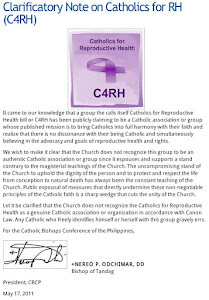 Did you even write why the bishops are against the RH Bill? Did you even write about the teachings of the Church against contraception? Check your works. You write more for the protection of the Constitution rather than the Laws of the Church. Yes, we know you are a lawyer, a constitutionalist. We all know that. What we do not know is that you are a Catholic Priest. 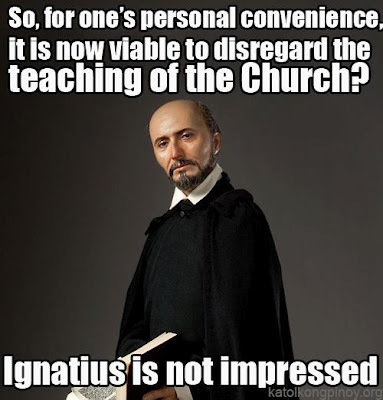 You cannot even prove that, other than insisting that you are a Jesuit priest! You have been so ambiguous, we just want to forget to respect you that you are even a priest!